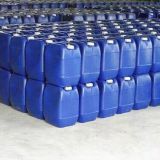 Liquid: 200L plastic drum, IBC(1000L),customers' requirement. 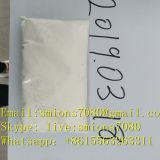 Solid: 25kg/bag, customers' requirement. 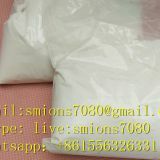 HEDP•Na4 is the sodium salt of HEDP,HEDP•Na4 is an good scale inhibitor for calcium carbonate, it can be used in low pressure boiler water system, circulating water system, industrial and municipal cleaning water system and swimming pool. 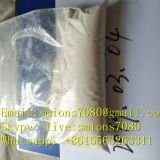 The solid HEDP•Na4 is white powder, soluble in water, easily deliquescence, suitable for use in winter and freezing districts. 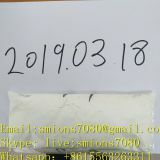 It is a kind of organophorphonic acid scale and corrosion inhibitor, can form stable complex with Fe, Cu and Zn ions, it can dissolve the oxides on metal surface, it has good scale and corrosion inhibition effect under 250℃. 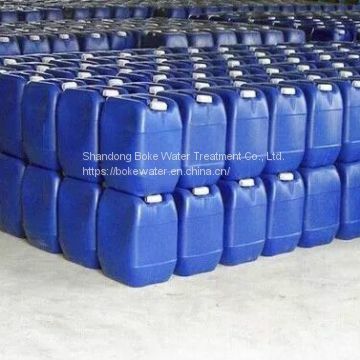 HEDP•Na4 is widely used in circulating cool water system, medium and low pressure boiler, oil field water pipelines as scale and corrosion inhibitor in fields such as electric power, chemical industry, metallurgy, fertilizer, etc.. In light woven industry, HEDP•Na4 is used as detergent for metal and nonmetal. In dyeing industry,HEDP•Na4 is used as peroxide stabilizer and dye-fixing agent; In non-cyanide electroplating,HEDP•Na4 is used as chelating agent. 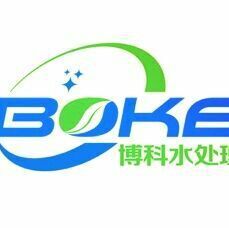 INQUIRY ABOUT Tetra Sodium Salt of 1-Hydroxy Ethylidene-1,1-Diphosphonic Acid (HEDP•Na4)Shandong Boke Water Treatment Co., Ltd.